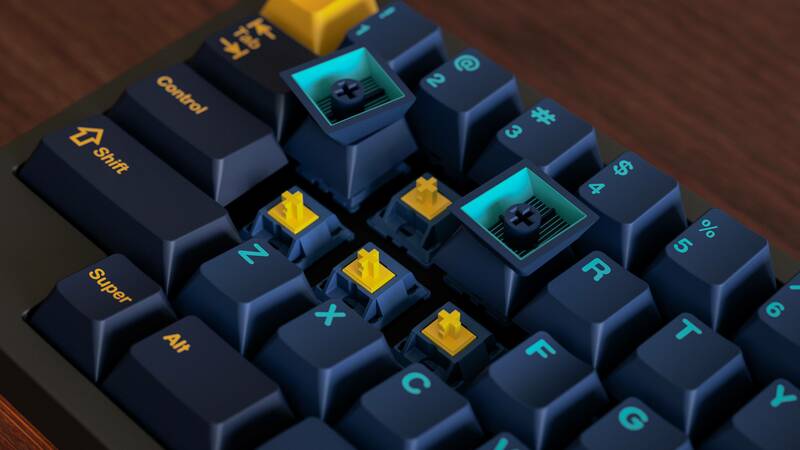 [GB] Linjär switch - Mekaniska Tangentbord Sverige Last day! Pre order closes at 23:59 CET! Hi everyone, this is the GB thread for Linjär. After a successful and quick Interest check, we are happy to move forward to the actual GB! A big thank you to Janglad for rendering Linjär in a keyboard! 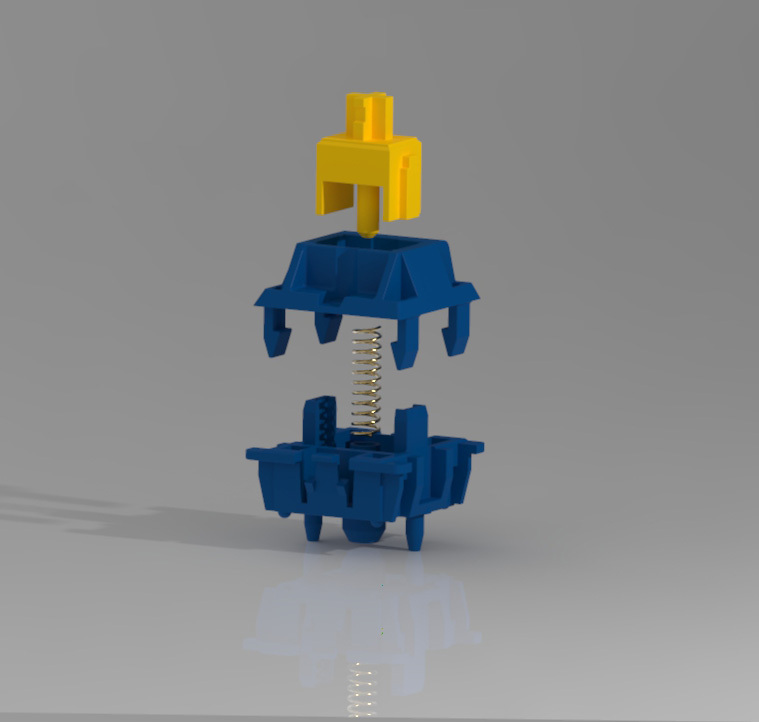 Linjär is a linear switch which will be manufactured by Gateron, which aims to be as smooth as a Gateron yellow, offered in Swedish themed housing- and stem colors. It started out as a meme in the swedish community, and turned in to something much bigger! We are happy to bring this switch to ourselves and to everyone else interested! It will be limited to 1 production run ONLY. The GB will be open for orders starting January 21st, running until February 20th (end of Chinese new year). The production time is expected to take 15 days. Very excited for this GB! Thanks for opening your GB up to your friends across the pond! Do we know what kind of plastic it will be? Will it be more similar to the black Gateron housings or the material used for the milky Gateron housings? Just wondering because the black vs. milky housings differ in smoothness and sound signature. Nylon 66 since we wanted better sound. Are new Gaterons with different colored parts going to be the new trend? Very excited about this group buy. I don’t really have a use for these switches, but i’m in for a pack of 120 anyway. Hi, update regarding this GB. 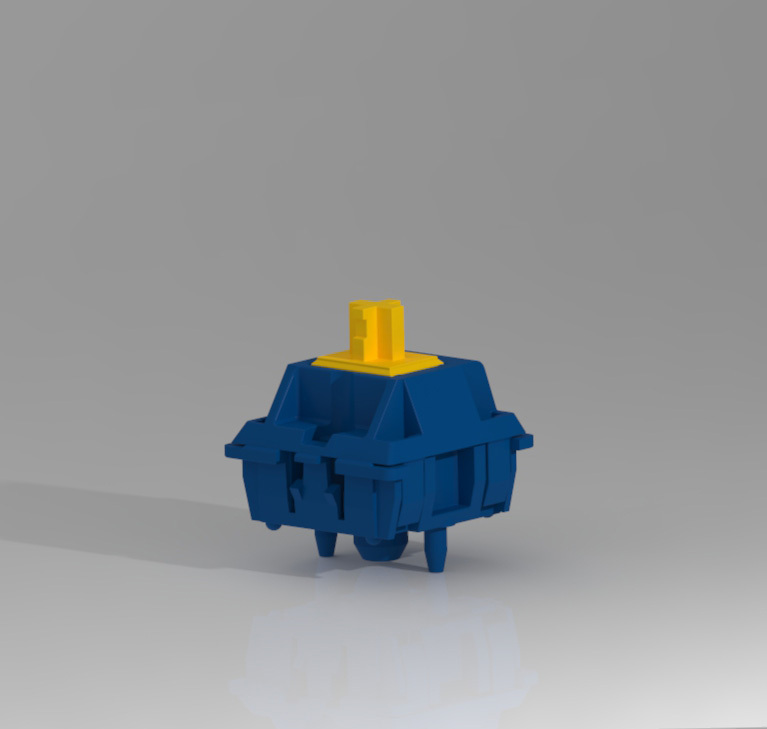 The switches have already reached MOQ, so they will be made for sure! We’re really happy for the support, thanks a lot! Only 2 Days left of Linjär! Only 1 production run so make sure to order before 20/2! Last day of Linjär! Remeber to pre order your switches before 23:59 CET! Production is expected to take 15 days! Hey! My Linjär samples showed up today! IMO they look a lot better in person. The pictures I’ve seen (including mine obviously) looks a lot brighter. However the blue is a little off in my opinion, but still good enough. -I would say that they are equally smooth to my r9-10 tealios stock and lubed. -Spring feels the same as gateron yellow to me. -About the same amount of wobble as a gateron yellow. Ideally I’d prefer them to be darker as well, but I don’t think it is worth to wait 11 weeks to MAYBE have more a more accurate blue. 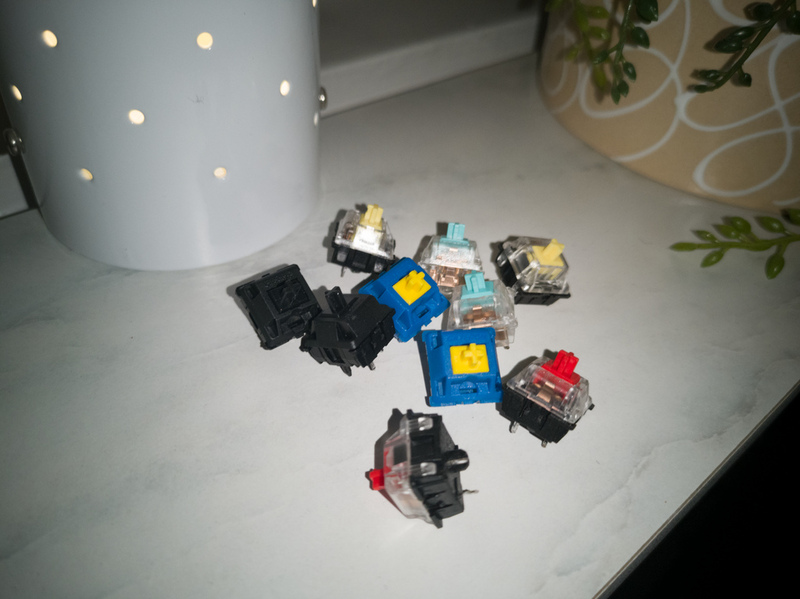 Update: Switches have been sent to proxies from Gateron and should soon be on their way to the purchasers!